Ren Homura has just moved back to his hometown of Kaminohara, but he isn't able to remember much about the time he spent there other than vague flashbacks. 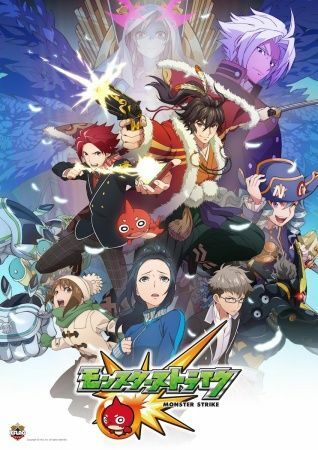 When he retrieves his cell phone which he had sent to a shop for repairs, he finds that a mysterious game titled “Monster Strike” has been installed on it. Unaware of its purpose or how it got there, Ren decides to open it, an action that will change his life forever as he finds himself suddenly attacked by a strange man.